Skip the rice noodles and bring your favorite pad thai flavors to this fresh, veggie-filled salad. A cashew butter-based dressing whisked with tamari, rice wine vinegar, and garlic powder gets tossed with a vibrant medley of zucchini, arugula, carrots, and more. Make it on Sunday and pack it for midweek lunches, or enjoy it during a weekend picnic with friends. Whisk all dressing ingredients together, including 2 tablespoons water. Add more water as needed, until the consistency is pourable. Add all salad ingredients to a large bowl and pour dressing over the top; gently toss until evenly coated. 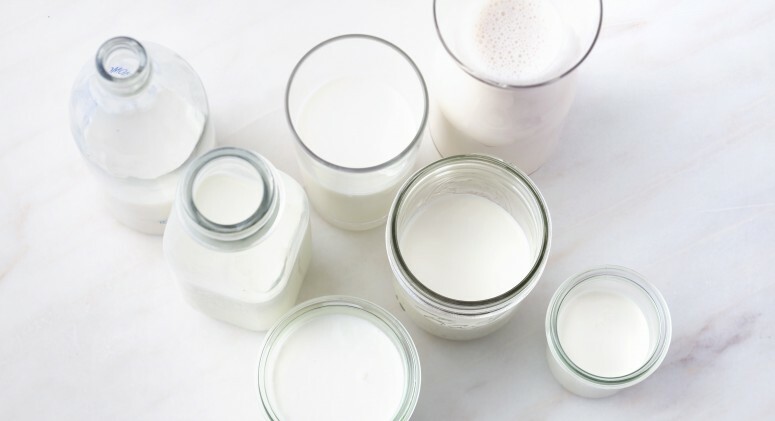 Milk Alternatives: Which Is Best for You (or Your Family)?